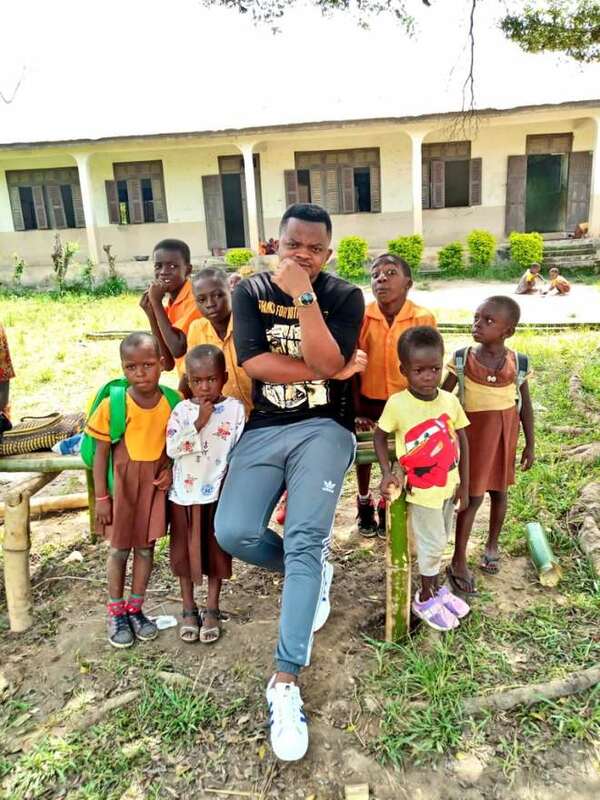 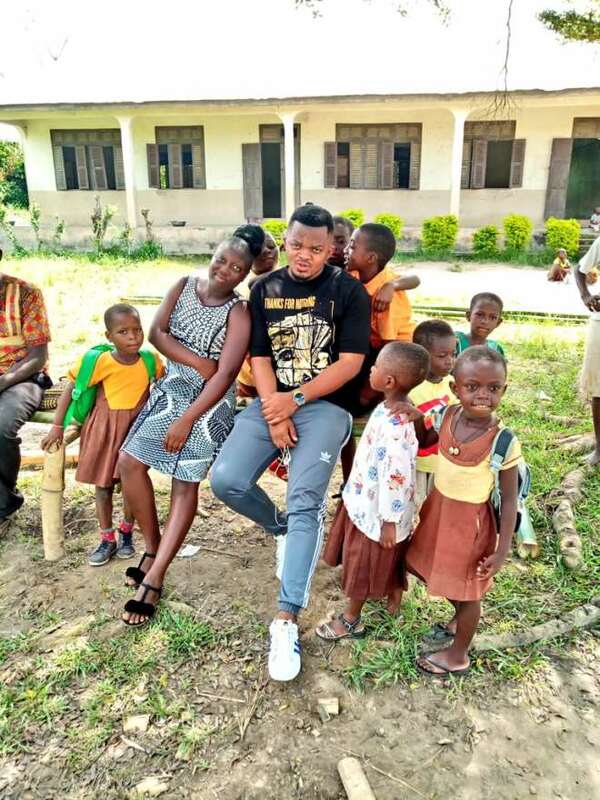 Award-winning Ghanaian blogger who doubles as a publicist for multiple Ghanaian celebrities on Thursday 8th November 2018 shared some photos of himself and a number of less privileged kids he teaches. 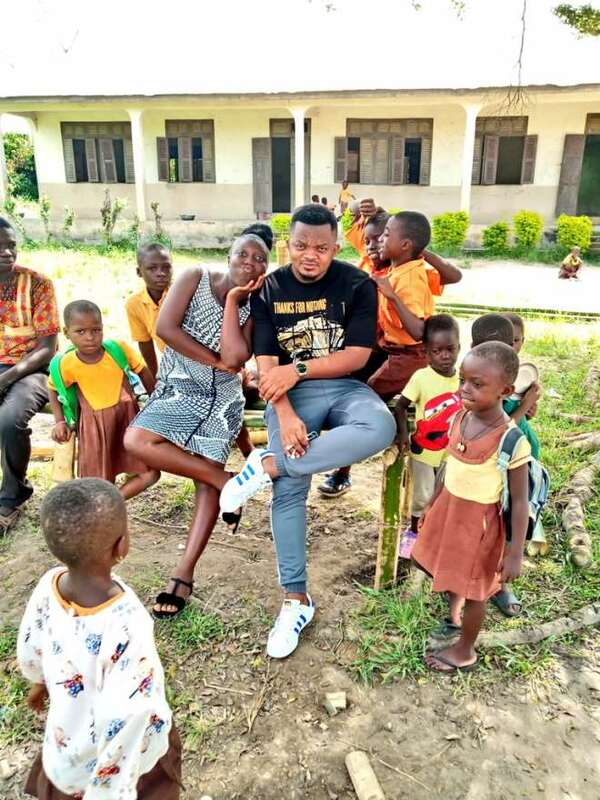 The photos seem to be going viral as some Ghanaian celebrities including Nikki Samonas have taken it to their walls to congratulate him. 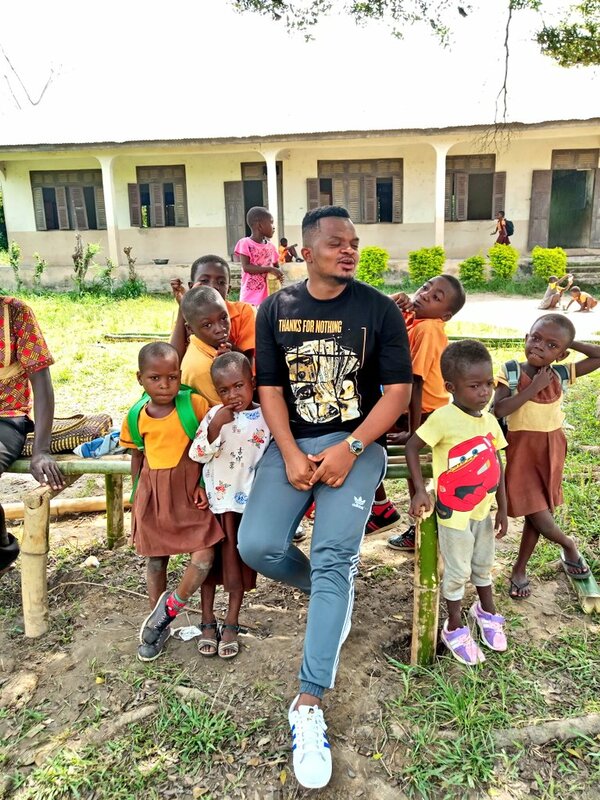 We wish him all the best in his endeavours and ask individuals to support him when tarisesed arise.